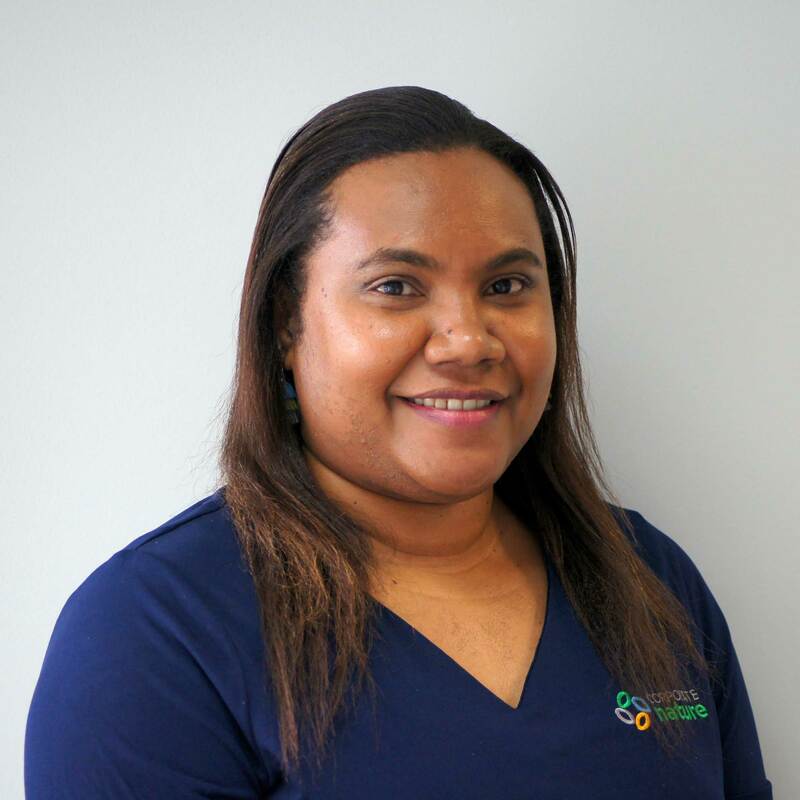 Gurianna has worked in high level administrative support roles since 2015. She graduated from James Cook University in 2014 with a Bachelor in Business (with Honours) majoring in International Business. She has experience working in the immigration and not-for-profit sectors providing invaluable executive support to Directors and Chief Executive Officers. She has expertise across a range of business services roles including: business services officer, recruitment, human resources and board support.